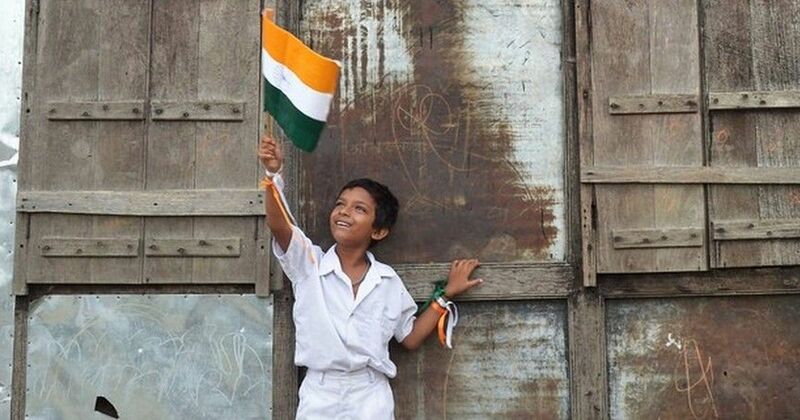 In a bid to to kindle the spirit of patriotism among the children, Rajasthan's department of social justice and empowerment (SJE) has issued a directive asking students in 800 government hostels to recite the national anthem at 7 AM daily in the assembly prayers. Social Justice and Empowerment Minister Arun Chaturvedi said the move would instill a "sense of nationalism" among students. "The practice of singing the national anthem has existed for a long time". Students of government hostels in the state will now have to sing the national anthem every morning, a release from the government said.The decision is one of the many recent orders by various government departments for organising recitals of the national anthem and national song. As per a media report, SJE principal secretary Samit Sharma claimed that singing of national anthem at the hostels was already a part of daily routine of the students. It was not being followed since past few years and that was the reason behind issuing a new order to make it a daily practice. He said this would be enforced in all 1.22 lakh government schools, and an advisory in this regard would also be issued to all private schools. Even during our childhood, we used to sing the national anthem at our schools. The directive comes soon after the Jaipur mayor Ashok Lahoti made the singing of the national anthem compulsory at 9 am and 5 pm. There are close to 40,000 students in almost 800 state-run hostels in Rajasthan. On 8 November, the Rajasthan Youth Board had organised a 'Vande Mataram' event where over 50,000 people recited the national song to celebrate the anniversary of demonetisation.